It is so important with any gemstone to understand the certification and the laboratories that have the best knowledge and practices in the field. 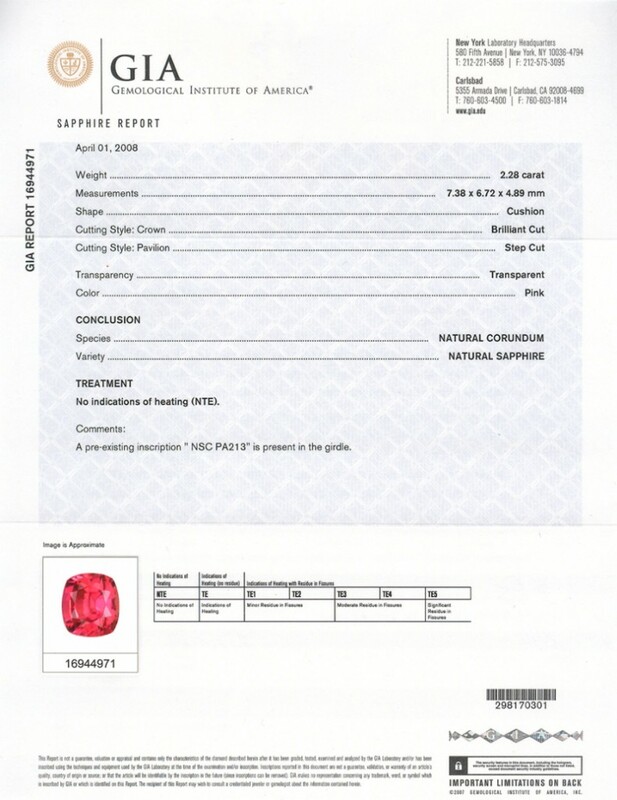 An example of a GIA certificate for a padparadscha sapphire. The gemological sciences have grown in scope and technology at a high rate in recent years. The basic vital instruments for gemological purposes such as microscopes, refractive indexes, specific gravities, fluorescence and others have been used for more than half a century. But with the onset of advanced treatments in gemstones today, advanced sciences have been introduced in the field to help identification. Now it is necessary to use highly developed instrumentation on many of the gem materials examined today. 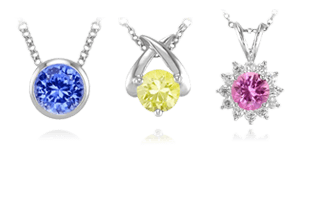 Depending on the type of treatments used, the price of the gemstone should reflect accordingly. It is necessary to have sophisticated laboratory equipment to make a judgment on most gemstones today to accurately identify these stones. This list reflects the most well-equipped, trained, experienced, and respected laboratories in the world. Most have gemologists on staff, who have dedicated their entire careers to the study of gemstones and the many treatments that they undergo. The gemstone trade, the public, and the research community use these laboratories that are dedicated to the advancement of gemstone knowledge and crystal sciences. Gubelin certificate stating that a sapphire is heated. If you do not see a laboratory below that you were told is reputable, we suggest you ask that laboratory some more questions about its qualifications. Gem laboratories are not flawless, but the below laboratories all belong to an international organization that has very strict credentials for membership. The seal of the Gemological Institute of America. The GIA (Gemological Institute of America) is considered the premiere diamond-grading laboratory in the world. Most people that have shopped for a diamond will usually be familiar with this lab. It is the oldest and most widely used gemological laboratory in the world and most respected in diamond grading. 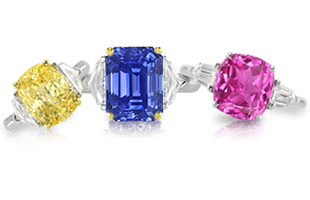 It is my strong opinion that any colored stone of high value should be certified by the GIA. The GIA is THE premiere laboratory and one of the only truly non-profit organizations in this industry. 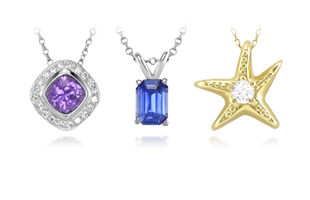 They have the highest credibility and are the de facto authority on gemstone identification. Although I’ve been outspoken about GIA’s decision to issue ‘country of origin’ opinions on where colored stones come from (I believe this is a non-reliable science); the GIA is the undisputed leader in every other way in gemstone identification. Other labs in the USA are often run by one primary gemologist, and are at the risk of one day going out of business and the reports issued being unverifiable or unreliable. Bravo to the men and women who work at this organization to keep the industry honest and the public well protected. The seal of the Gubelin Gem Lab. If you are in Europe, the GGL (Gubelin Gem Lab) is the premiere colored gemstone laboratory. It has a long history and an excellent staff. If you don’t see many laboratory reports from this lab in the USA it is because of the large shipping costs associated with shipping high value stones overseas for reporting. Usually, European collectors are most familiar with this lab. The Gubelin lab also does diamond and pearl reporting as well. We recommend it highly. The seal of the Swiss Gemological Institute. The SSEF (Swiss Gemological Institute) is another leading laboratory in Europe. It has not been in business as long as some other European labs, but is considered to be as reputable and a reliable laboratory. Professor Dr. Hänni has pioneered some very important research and testing within the diffusion identification process in sapphires. He continues to be a leader within the trade on this important subject. We recommend the SSEF highly. The seal of the German Foundation for Gemological Research. The DSEF (German Foundation for Gemological Research) has been in business since 1969 and made a name for itself with quality research in the field. The lab is located in the heart of Germany’s gem producing region, providing them ample opportunity to assess a high volume of stones to aid in their comparisons. The seal for the Central Gem Laboratory. The CGL (Central Gem Laboratory) is the premiere laboratory in Japan and Asia. 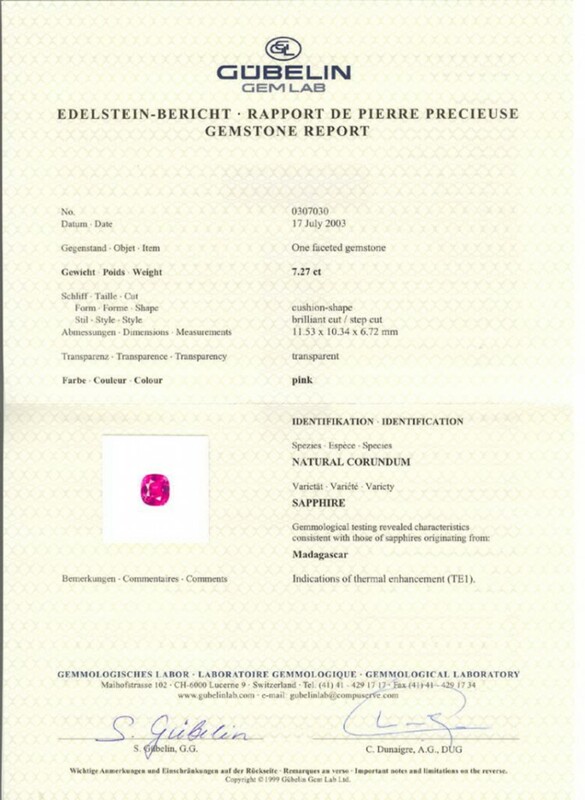 Japan has a large market for fine gemstones, and this lab continues to lead the world in the volume of certificates issued on colored gemstones. The seal for the Centre for Information and Services in Gemology. The CISGEM (Centre for Information and Services in Gemology) is a leading laboratory in Italy. It was established in 1966 as a small laboratory by the Italian government, but has since been privatized and is now widely used within Italy. It is part of the LMHC, and maintains the levels of reliability in reporting on gemstones to be a part of this exclusive group. The seal for the Gem and Jewelry Testing Institute of Thailand. The GIT (Gem and Jewelry Testing Institute of Thailand) is located in Bangkok, Thailand. 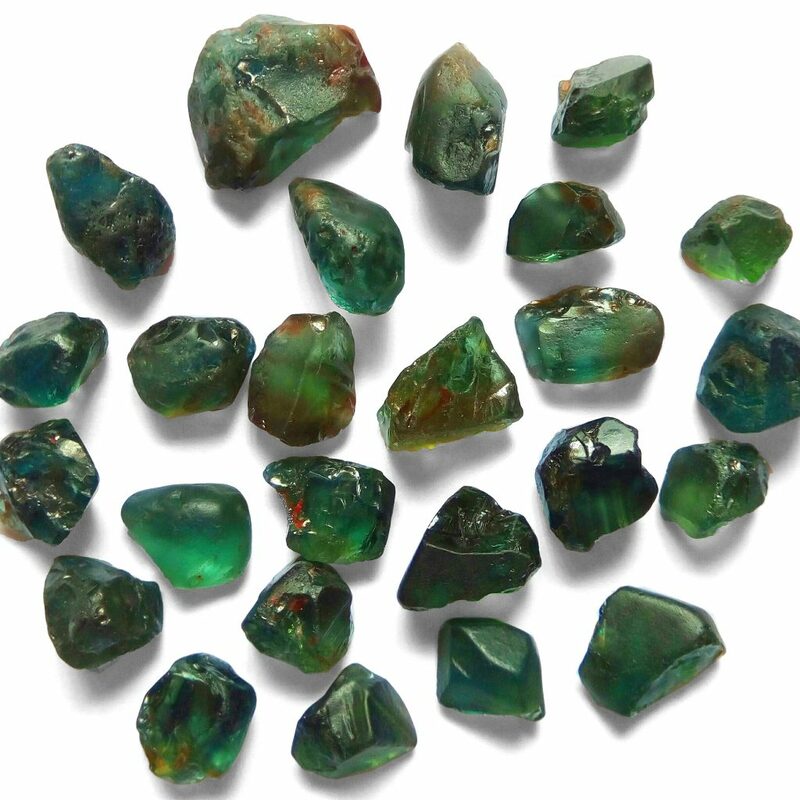 Thailand is known to be the main trading and processing center for the colored gemstone industry. Most treatments to gemstones happen in Bangkok and most of the laboratories in Thailand should not be considered reliable. The GIT has been the only lab that is committed to maintaining the highest ethical and quality reporting standards needed in order to be a member of the LMHC. For this reason we recommend the GIT and the acceptance of its reports. If you are looking for information on a laboratory that is not listed here (part of the LMHC international group) then you should seek at least a second opinion on the reputation of the laboratory. The LMHC is not an “exclusive” marketing group or organization seeking to bar competitor laboratories. Rather, it is an organization that shares research and reporting information within the group so that that it may always improve and maintain quality and accuracy. A laboratory that is not a member of the LMHC is either not keeping strict standards, or does not have the needed equipment to accurately report on gemstones. 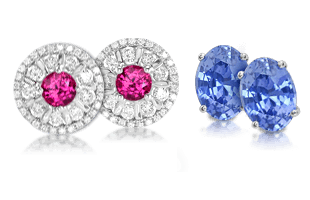 Now that you have learned about the most reputable gemstone laboratories for grading sapphires, discover even more about the important sapphire qualities to look for in Sapphire Essentials.